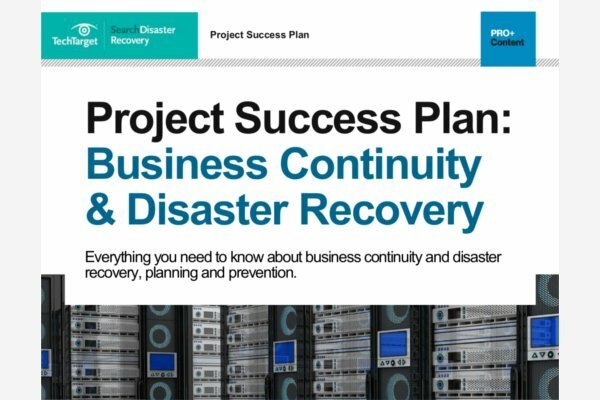 Explore pertinent information for small businesses that want to create a successful disaster recovery plan, including tips on using disaster recovery services for small business and a disaster recovery plan template, as well as other testing, policy and tool advice. Unitrends offers up extra compute and memory in low-capacity backup appliances as an alternative to using the public cloud for small companies and remote offices. Data Robotics' successor to its Drobo desktop product -- Drobo Pro -- has new features for businesses including dual-disk protection, thin provisioning, iSCSI support, and more capacity.